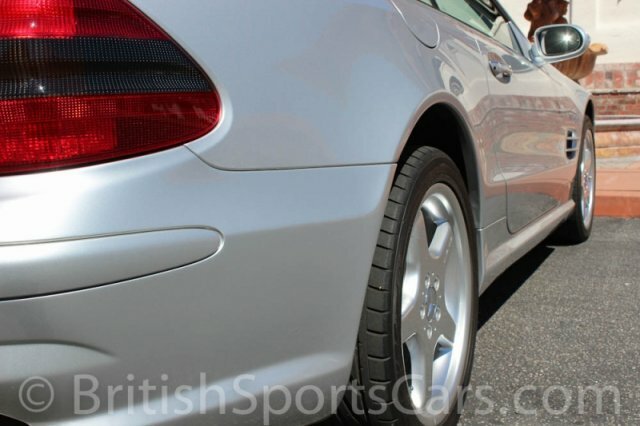 You are looking at a very clean 2003 Mercedes-Benz SL55 AMG. 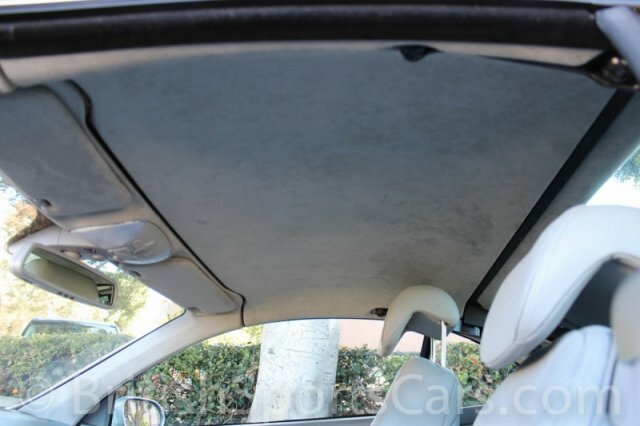 This is a longtime local car that's always been garaged and well cared for. These are amazing cars to drive and are very fast and comfortable to drive. 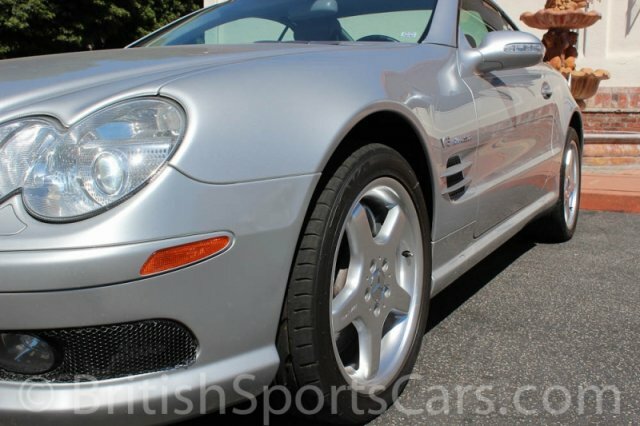 This particular SL55 is extremely well optioned and would have cost nearly $100,000 new. You certainly get a lot of bang for your buck with these cars, as you can now buy them a fraction of that original selling price. This car needs nothing and looks just as clean in person as it does in the photos. Please feel free to contact us with any questions you have. WE OFFER IN HOUSE FINANCING AT VERY COMPETITIVE RATES, SO PLEASE LET US KNOW IF THERE'S ANY WAY WE CAN HELP.